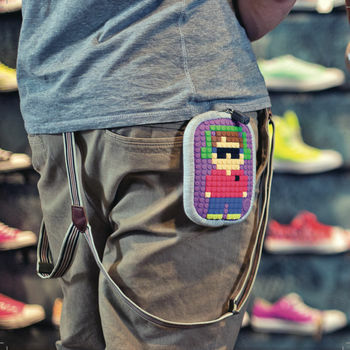 A colourful, geeky, and and alternative style wallet that is the perfect back to school accessory, make up bag or wallet! Customise and design your felt pouch/case cover over and over again and be the coolest kid in school! 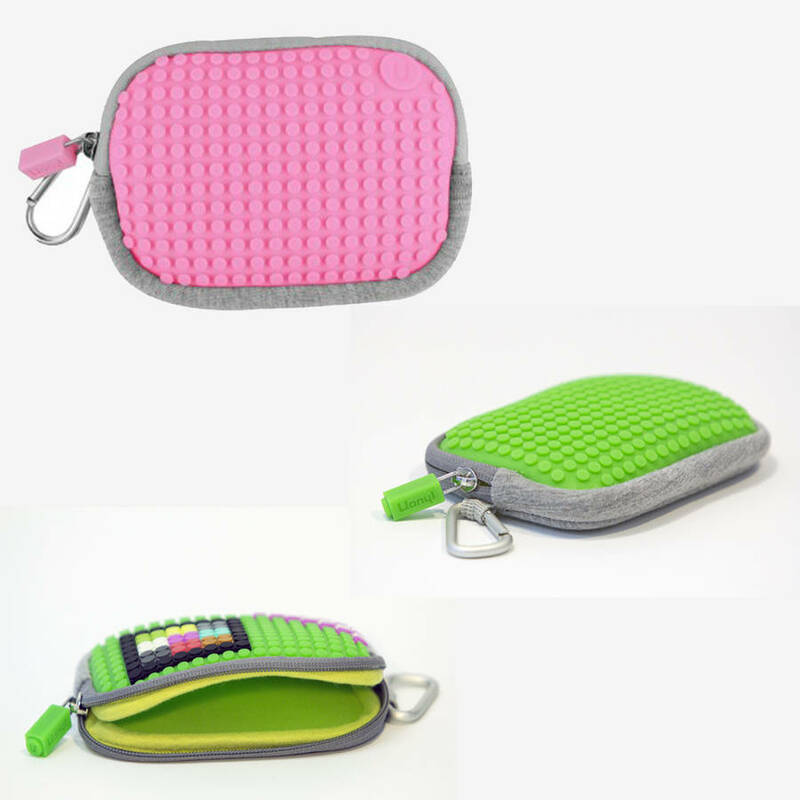 Each universal styled wallet is made of quality woollen felt with a front panel of silicone and has a sturdy zipper with a chunky tab for ease of operation. Inside, there is ample storage for your funky crayons, credit cards, banknotes, cell phone, small camera or even your make-up. 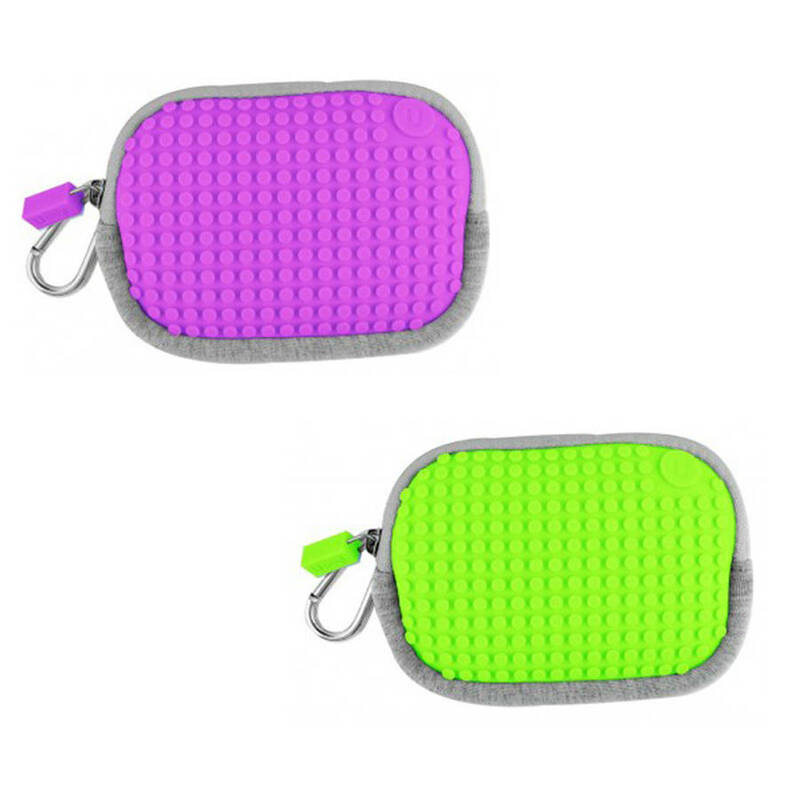 It also has a sturdy carabiner style carry clip which makes it easy to clip to your jeans or bag. 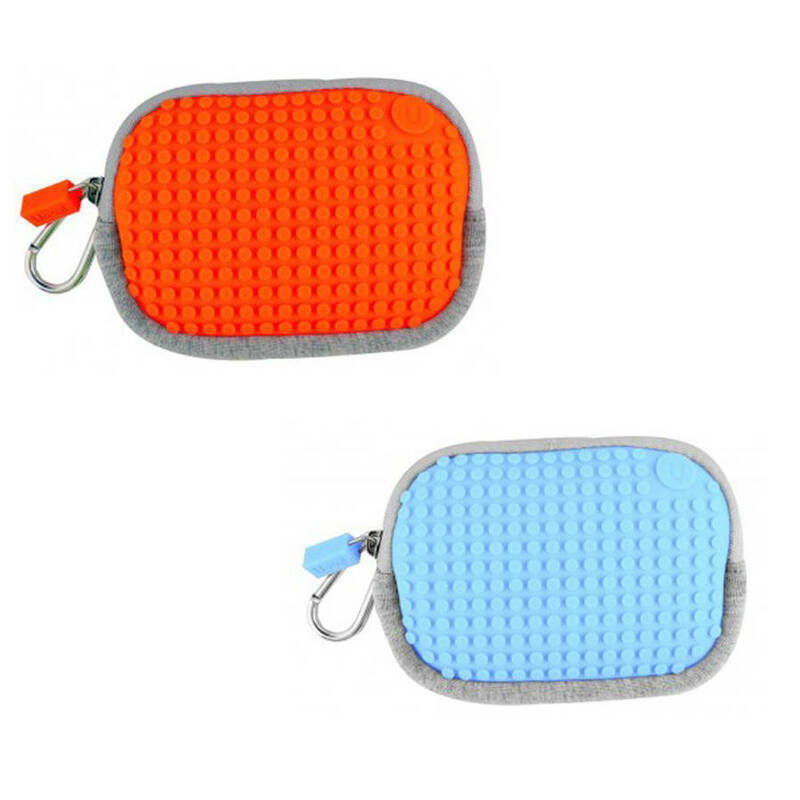 Additionally, each wallet comes with a starter set of approx 60 mixed pixels for you to design the front panel with. If you want to create a larger range of designs then check out the large range of coloured pixels we offer! WARNING: Choking hazard – small parts. Not recommended for children under 3 years of age. 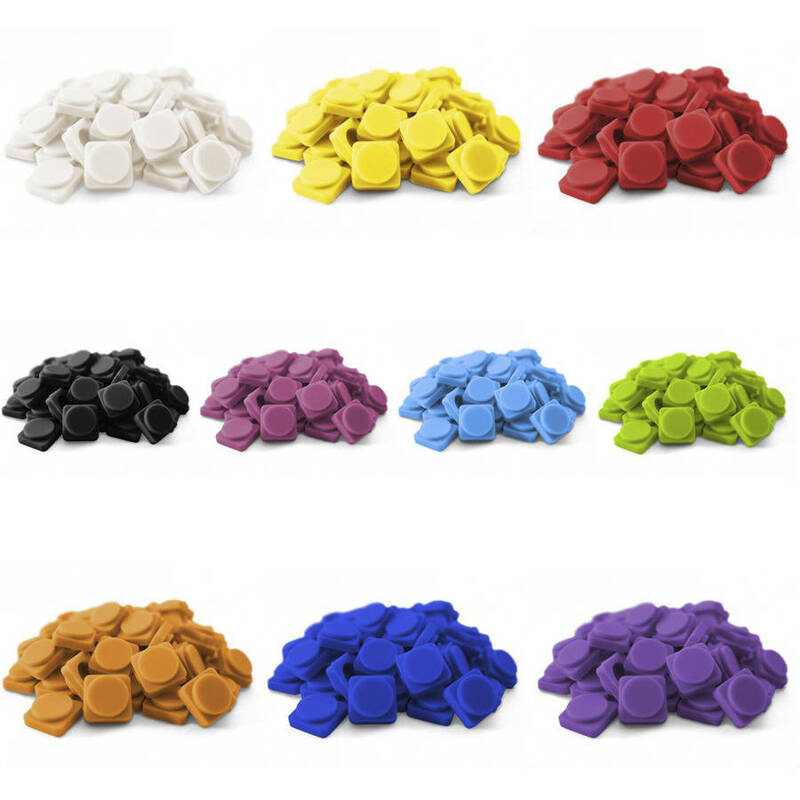 High quality felt and silicone.